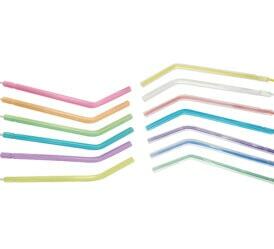 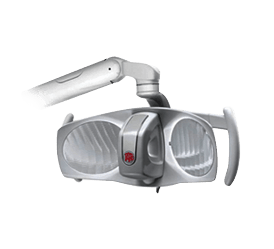 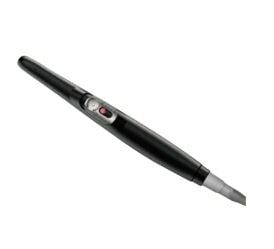 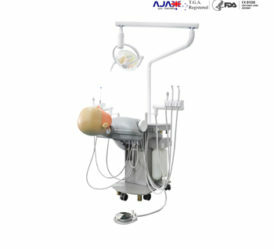 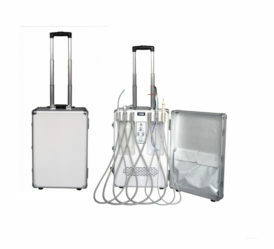 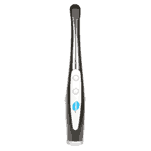 Ajax Dental Supplies Pty Ltd. specializes in all kind of dental equipment. 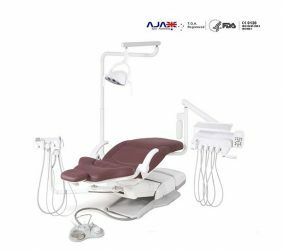 Owning and operating our own manufacturing facility in mainland China since 2006 has enabled us to produce and supply high quality Dental equipment at competitive prices. 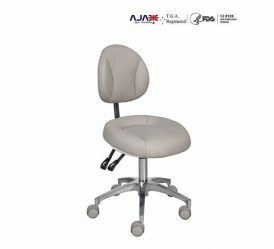 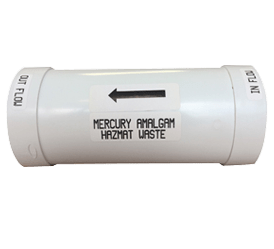 We are always refining and designing new products (with many more coming soon), but our key focus is "Reliability" with all our products, including Suction Units, Compressors and especially our popular Ajax Dental units and Stools. 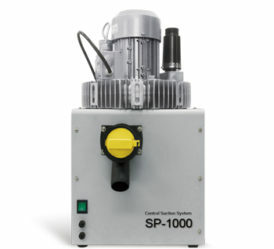 Locally warehoused in Melbourne, goods and spare parts are well stocked for fast delivery to facilitate a high level of support with minimal downtime for the customer. 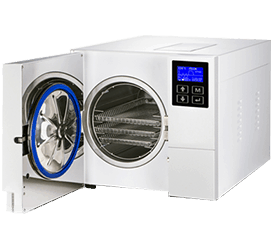 We are always looking for experienced regional dealers across Australia and offer on-site training to technicians. Our goal is to design, create and supply modern reliable dental equipment at an affordable price. 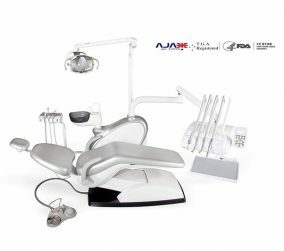 Nobody makes superior dental equipment like the team at Ajax Dental Supplies, our vision is to be the number one dental equipment supplier in Australia. 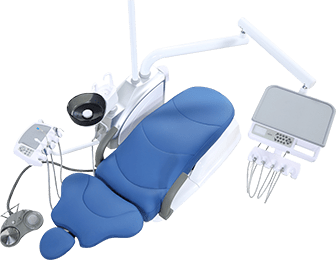 For over 10 years we have designed, fabricated, and installed modern and reliable dental equipment and products for clinics of all shapes and sizes around the World. 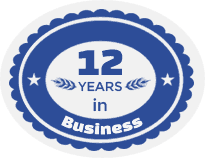 Committed to providing our clients with a premium and professional service, tailored to their specific requirements, we offer our range of reliable-quality equipment at an affordable and competitive price. 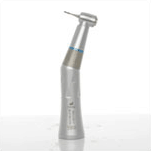 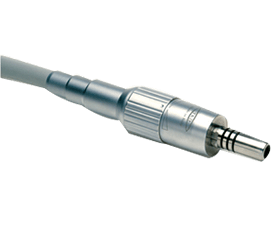 As a reliable and reputable dental equipment supplier, Australian customers can trust and rely on our products to minimize downtime, and improve their customer service. 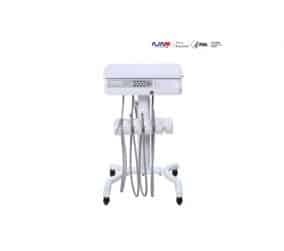 Constructed from durable, stainless, and easy to sanitize materials, the range of dental equipment supplied by the team at Ajax Dental can help improve and modernize dental clinics across Australia. 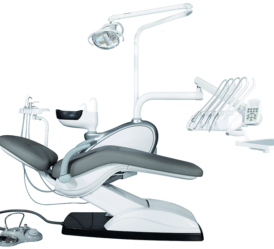 Specializing in supplying dental units, dental stools, micromotors, amalgam separators, air compressors, suction units and much more, our skilled and experienced team strive to supply high-quality, industry-standard dental equipment at the lowest possible price. 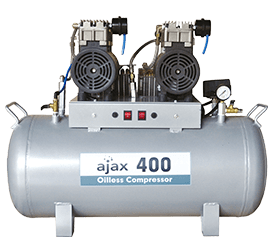 Locally warehoused in Melbourne, goods and spare parts are well stocked for fast delivery to facilitate a high level of support with minimal downtime for the customer. 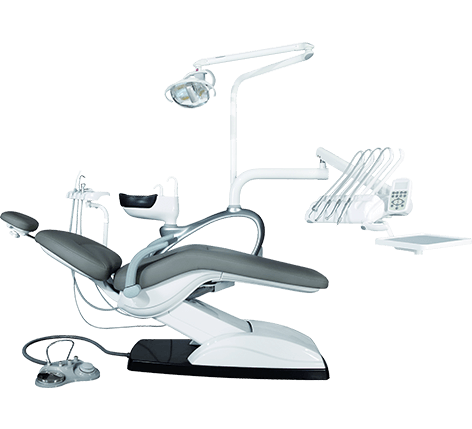 For more information about our premium and modern range of outstanding dental equipment, call us today on 03 9879 3801 or 0402 339 905 at Ajax Dental Supplies.